The Calendar has now been updated with activities for the first 6 months of 2019. 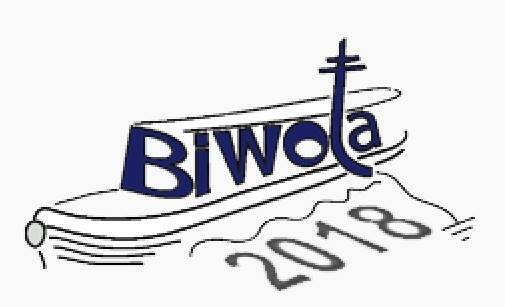 Meetings will be on 1st and 3rd Fridays of each month, between 7:30 and 9:30. 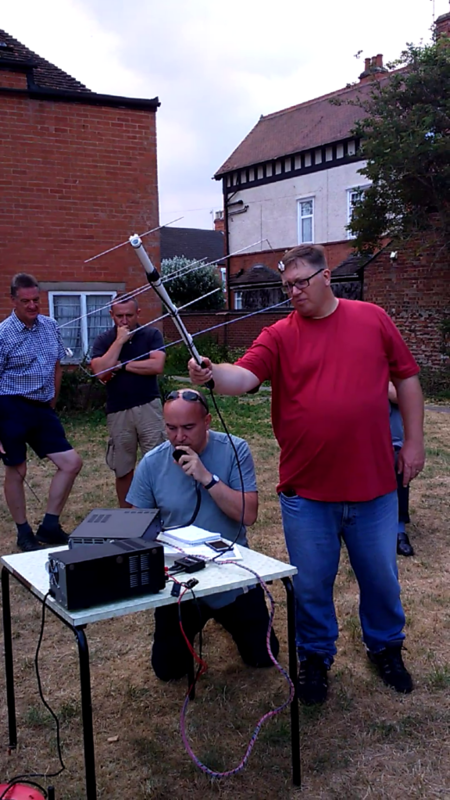 · 1st Friday meetings will be social events where members can have a general chat, use the club radio and bring their own kit / questions for others to help with or to tell us about. 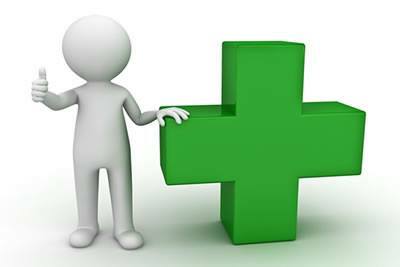 · 3rd Friday meetings will be talks on a variety of topics and the calendar will cover the next 6 months. Doors open at 7:30 for talk to commence at 8pm. In addition to the regular meetings, there will be a number of outdoor activities where we get the opportunity to make some contacts as well as socialise with each other. We plan to run one special event station each quarter, with a number of other activations that we hope will be of interest. If you are interested in helping to organise any of these (or have other ideas), please let us know! 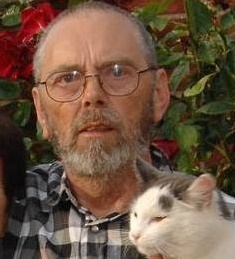 Richard Powley (M0IGM) passed away on November the 3rd at the Grantham Hospital Hospice. Richard had been unwell for some time. 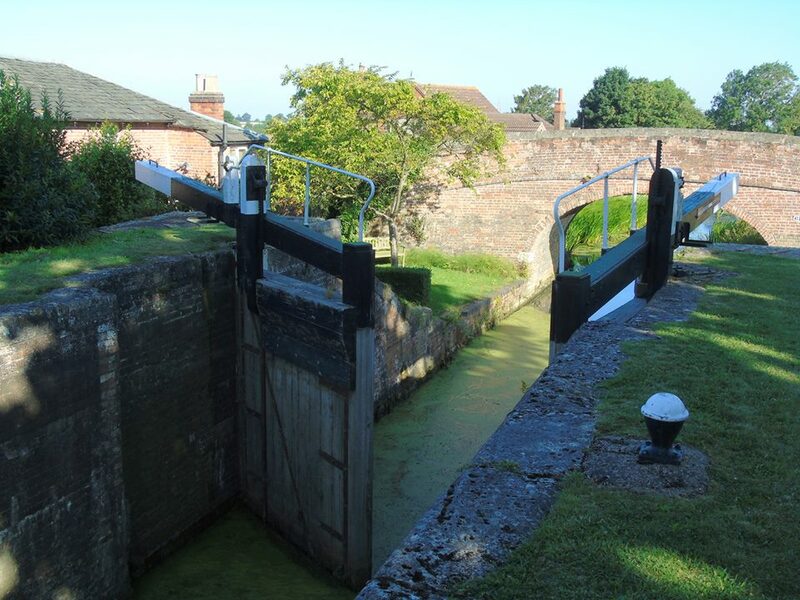 Richard first came to SKARS after he answered a call for volunteers to help at one of our JOTA stations and became an active member, a regular on the club net and participated in other club activities and meetings, always keen to offer his advice and assistance to new operators. 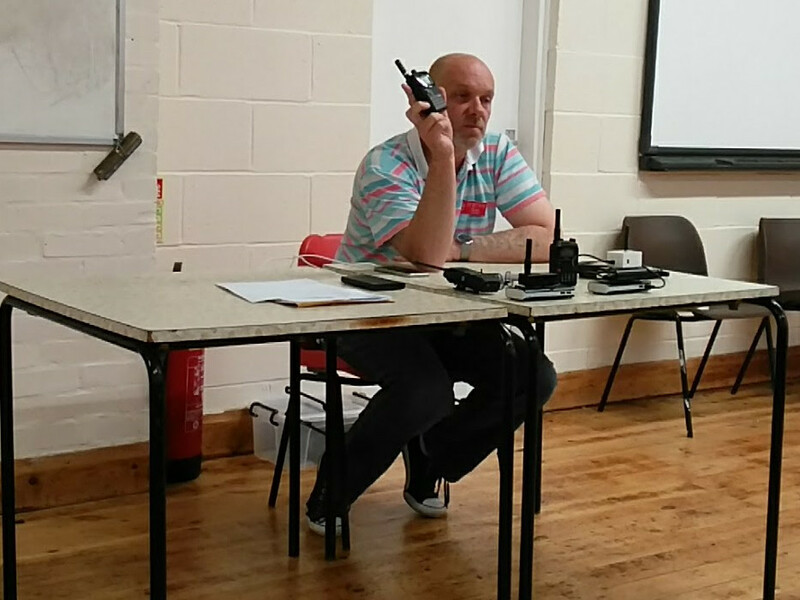 In May this year Richard spent an entertaining couple of hours talking and accepting messages over the radio from the members of a local scout group after we went to give a talk and demonstration, going out of his way to assist. 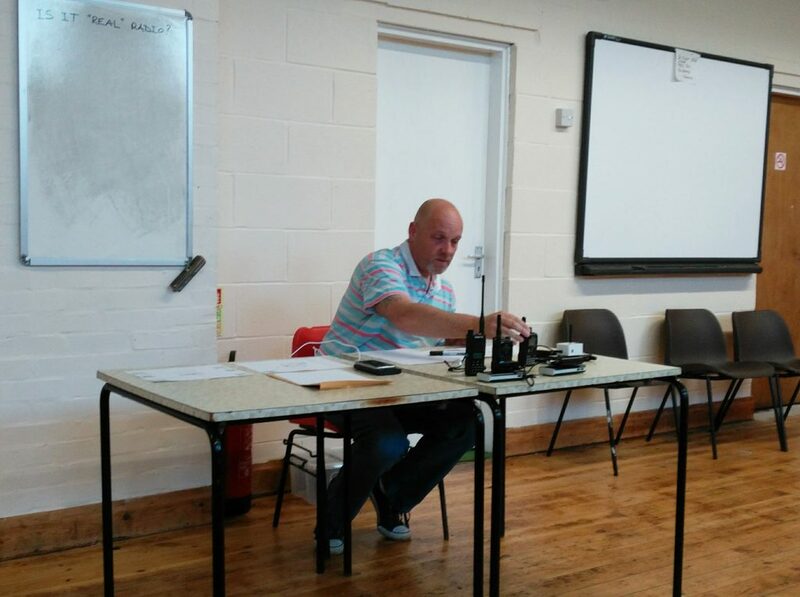 Richard spent much of his life in Germany and after coming back to the hobby operated for a while operated as M/DJ0MDW. The committee and members of SKARS send their condolences to his wife Joy and his family and friends. Collecting the award on behalf of SKARS was Stewart Mason (Event coordinator) and his son Noah at the National Hamfest on 29th September 2018. The club received a voucher for £500 and is looking to buy a transceiver from Waters & Stanton the sponsors of the competition. Congratulations and thanks to all SKARS members and the committee for their hard work. 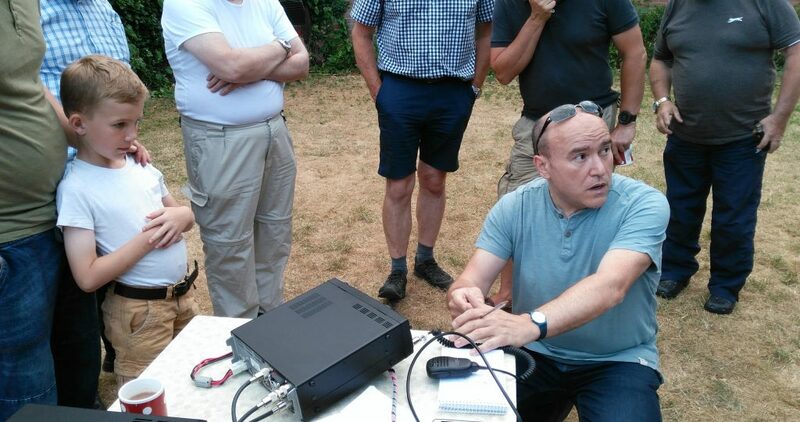 Abdel Mesbah M0NPT came along to SKARS on the 6th July 2018 to give a talk and demonstration on operating through Amateur radio satellites. In light of the General Data Protection Regulations that come in to force 25 May 2018 SKARS has performed an audit and assessment of data it holds and uses. 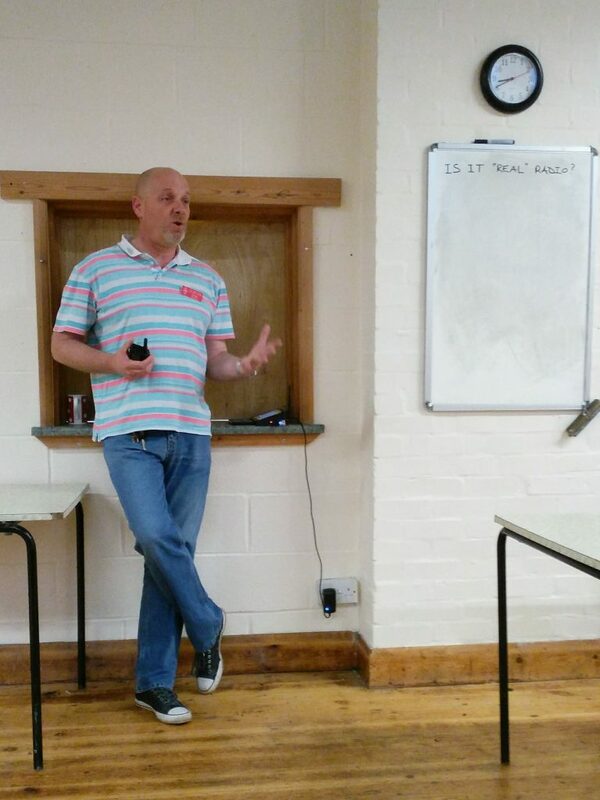 On May 4 2018 Sean Burton 2E0ENN gave a talk and demonstration of the various Digital voice modes available to amateurs including DMR, DSTAR and Fusion (C4FM) and how they be connected via internet linking. Several types of personal hotspot brought along, explained and demonstrated. 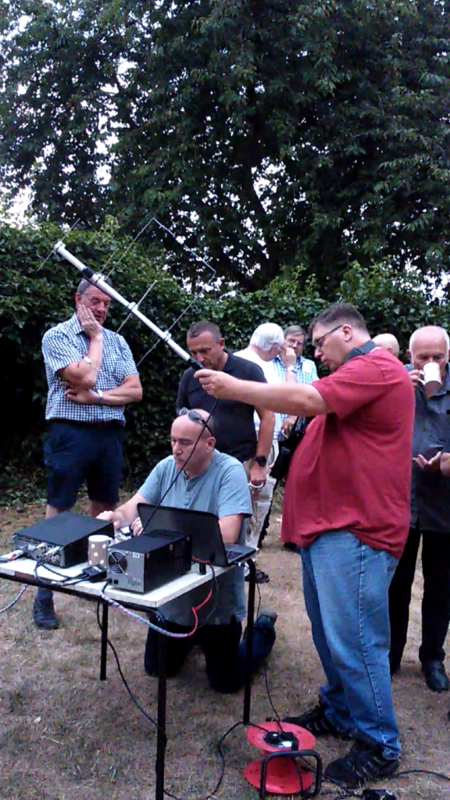 Sean made several QSOs via the system, one to club member Sid G4RIO who was out mobile at the time. 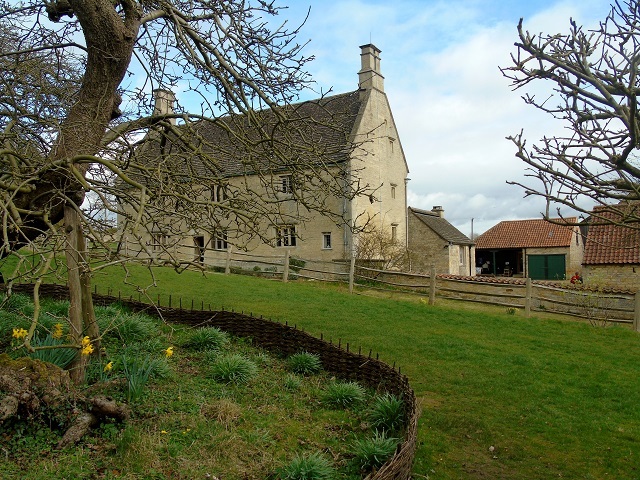 Due to the weather forecasts and weather warning for freezing temperatures, snow and high winds, gusting to 50mph the special event station GB0WM at Woolsthorpe Manor for British Science Week has been cancelled.